From classic to contemporary, at Surefit Carpets Sheffield we have something for everyone, we have a massive selection of carpets, vinyls, laminates, carpet tiles and solid wood flooring to suit all budgets. 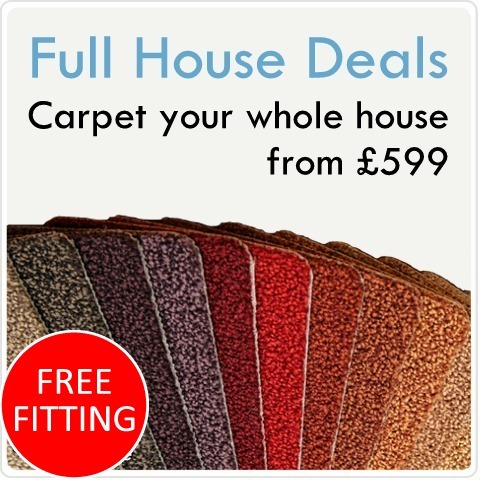 Many people find when buying flooring that it can be very expensive to get the carpet fitted by a professional. But not with Surefit Carpets Sheffield– our unbeatable prices start from £8.99 per square metre. Allowing you money left over in the budget to pay for the furnishings. What makes us different? A keen eye for flooring really does set us apart. We only supply the highest quality carpets that will last in your home for many years to come. The quality underlay we supply will help your carpet feel very luxurious while protecting the carpet to extend its life. Call us and discover the range of carpets, vinyl flooring, laminate, Karndean and carpet tiles that will look absolutely fabulous in your room. When you are choosing your carpet, there is so much to consider. What room are the carpets and flooring for? Would a Bleach Cleanable Carpet be useful ? Let Surefit Carpets Sheffield answer these questions for you. We have a large team who cover the Sheffield area with the experience to help you pick the perfect carpet. There is no need for you to leave the comfort of your own home, let us bring the store to you. If you do want to know a twist from a loop a fully qualified friendly representative can come to your home and guide you through some of the best carpets that would suit your room of choice. We have helped thousands of customers make their house their home, with over 22 years of expert flooring advice. Whether you would like a simple estimate or select and fit service, we could be at your home with a range of samples within 48 hours and have your carpet two to three working days after. We make our customers our priority. To discuss our choose at home service call us on 01143 217511 and we can arrange a time suitable for you. As an added bonus this service is free for those living in Sheffield. Make us your number one carpet, laminate, Karndean and vinyl supplier and let us bring value and choice to your home. Kingsmead carpets and a huge selection of Stain resistant ”Bleach cleanable” carpets from Abingdon and Regency. We also offer an amazing selection of vinyl flooring, laminate flooring and Karndean design flooring.